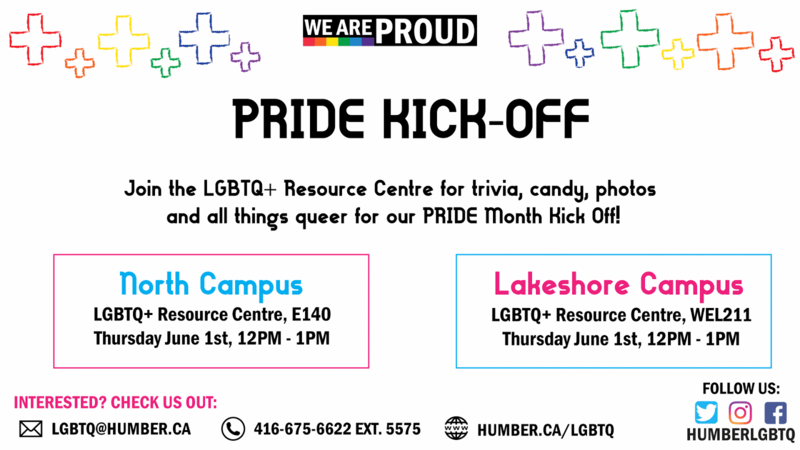 Canada’s second-ever Pride Month will launch on June 1, 2017, featuring engaging programming and exciting events throughout the city, culminating with the much anticipated annual Pride Parade on June 25. 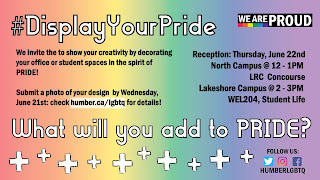 Pride Month will begin with its city proclamation and the raising of the Rainbow flag at Toronto City Hall, set to occur May 31. 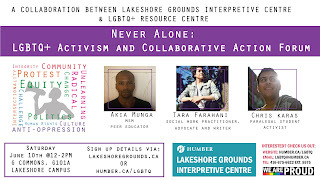 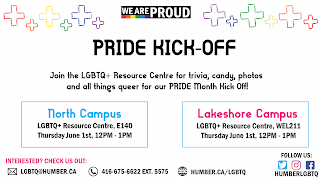 Here at Humber the LGBTQ Resource Centre works to provide a safer space for Humber’s LGBTQ+ students and allies to connect with one another and access resources. 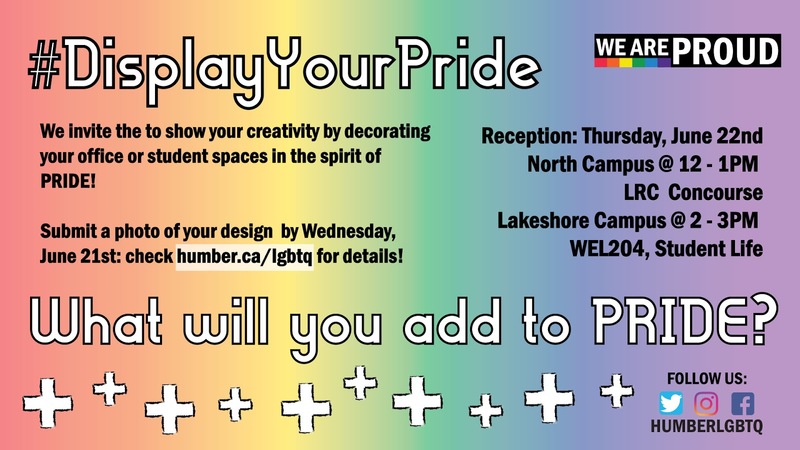 And during Pride month they have a special calendar of events. 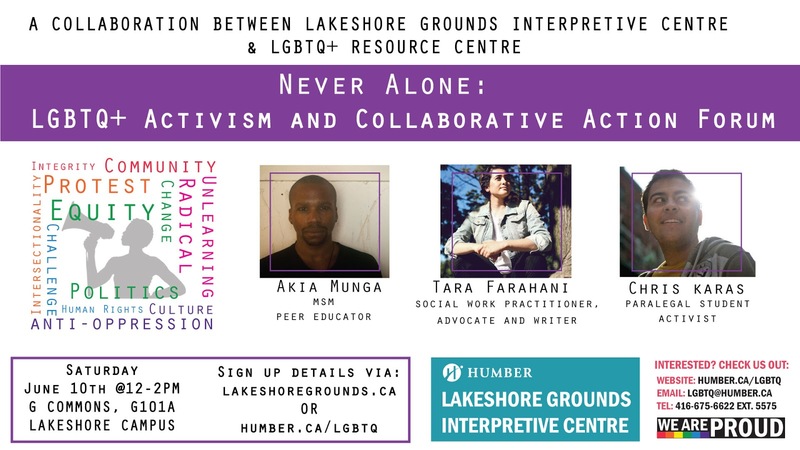 Check it out at http://www.humber.ca/lgbtq/pride-2017!